The dust hasn't even settled from the celebrations, after Brazil won the Confederations Cup with a crushing 3-0 win against the current World Cup champions, Spain. Nike now celebrate this victory with a short, intense and enticing video, which shows what a truly unique football nation Brazil is. Brazil is a country that lives and breathes football. From the streets of Brasilia, to the beaches of Rio de Janiero and all the way to the epic and legendary games at the Maracana, it is a nation, which is born with a deep burning passion for the beautiful game. The joy, elation and responsibility the players feel when pulling on the yellow and green national strip is also shown in the little Nike short film. 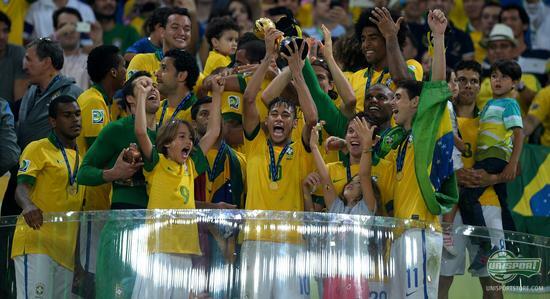 It celebrates the Brazilian triumph this Sunday, when they famously beat Spain 3-0. 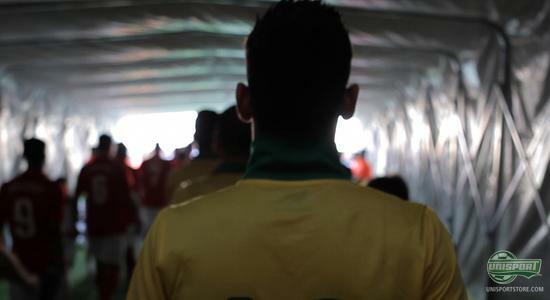 The film also shows the expectations, hopes and dreams of a nation, which rest on the shoulders of the Brazilian hero's, when they prepare to take on the biggest challenge, in the biggest tournament. The World Cup will take place in Brazil next year and after Sundays win, it is impossible not to count Brazil in and among the favourites. In the film we see Brazilian stars like Neymar Jr., David Luiz and Thiago Silva, as well as Luiz Felipe Scolari in the rigorous preparations leading up the Confederations Cup. Brazil entered the competition as outsiders, considered vastly inferior to the Spanish reigning World- and European Champions. Brazil however certainly stated their intent, as they dismantled Spain, something other sides have failed to do before. With the quality of play displayed during the Confederations Cup and the flamey football passion shown in the film, we have high hopes for the Brazilians next year. 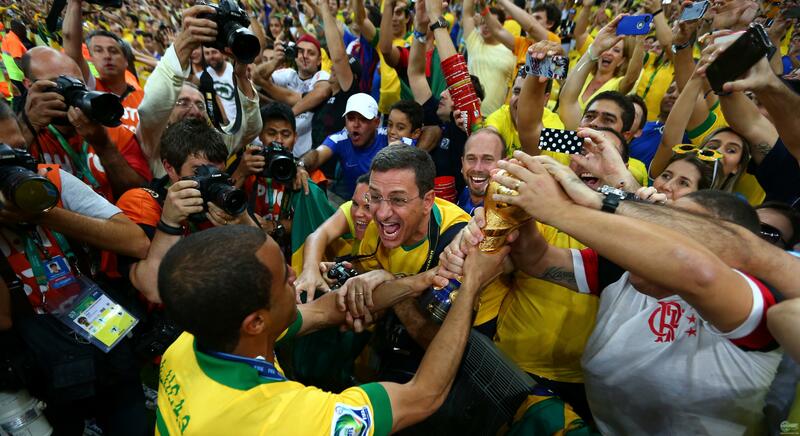 Brazil is a special football country with a sizzling love for football and a history to back this up. Do you think the Brazilians can win next year? What do you think about the video Nike have made? As always we would love to hear your thoughts on Facebook, Twitter, or down below in the comment-section.